I gained a lot of new skills whilst working for The Student Wordsmith. I feel I have learnt a great deal about the field of marketing and publishing. "The simple answer is I knew friends who had studied at NTU and loved it. But I also loved the city itself, there is so much going on and you really find yourself becoming part of it." "I liked the range of modules that you got in your first year. 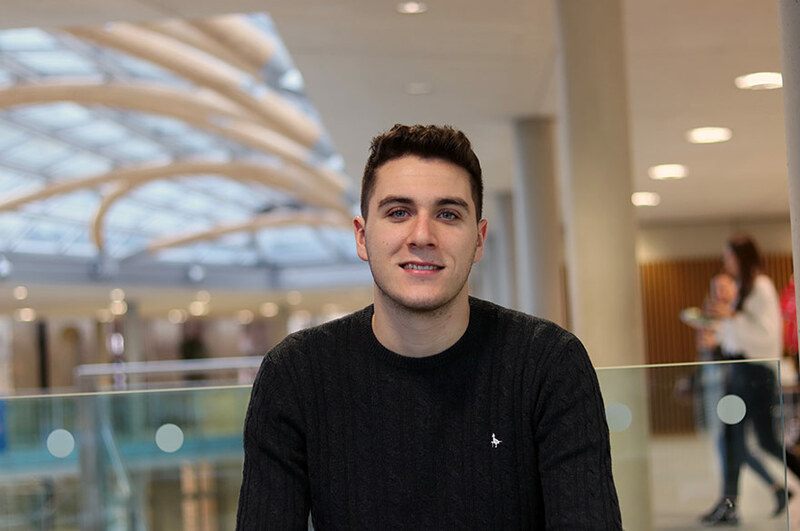 I wasn’t sure what time period I wanted to study so learning a little bit from a lot of things really helped me to choose what modules to pick for my second year and ultimately my dissertation." "I like the range of modules that are on offer here. Also, the large cohort means that there is always people to meet and talk to." "Everyone is very helpful and always willing to offer support and guidance. If I have an issue with anything university related or not, I know who I can turn to." "The library is open 24/7 and there is so much to access, the lecture theatres on Clifton campus are modern and more than accommodating." "I enjoy living in the centre of the City, it is an ideal location as I am able to walk to everything. 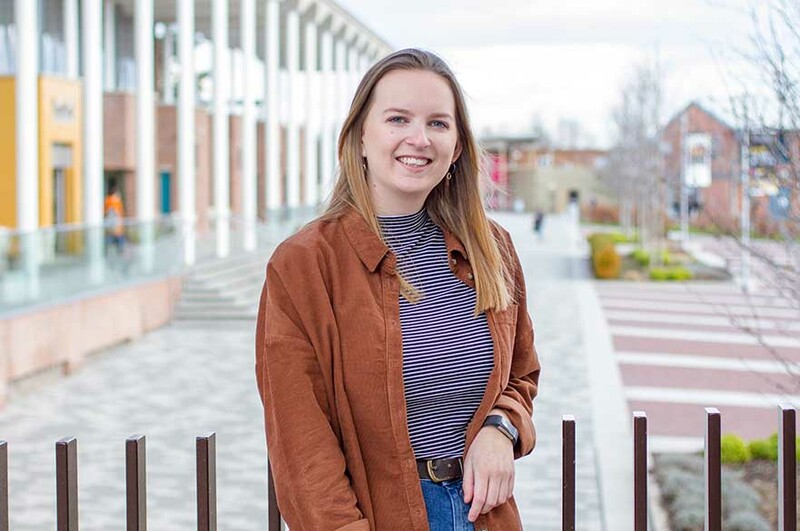 I also like the social side of Nottingham and the great connections that NTU has within the city." 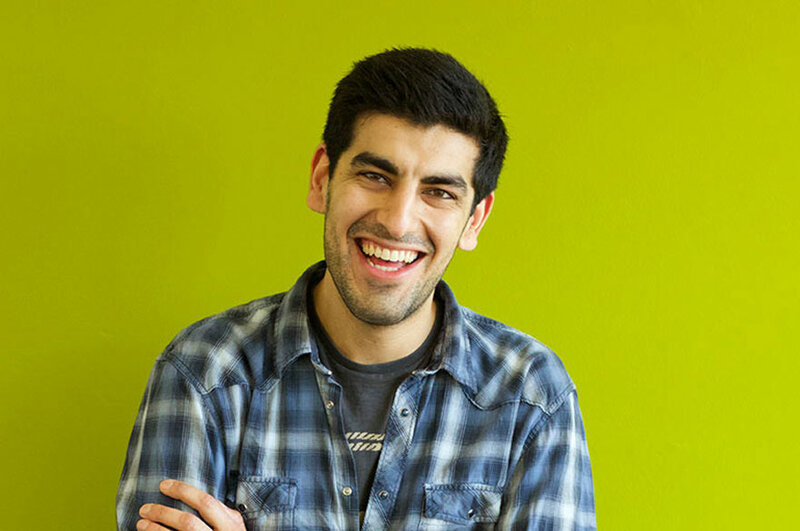 "As part of one of my second-year modules ‘History at Work’ I completed a 30-hour placement. I chose to complete my first placement at a secondary school during reading week in January. Here, I shadowed humanities teacher, mainly in History, and gave support to student when and where I could. "For my second placement, I worked with a team at The Student Wordsmith, an online creative literary platform based in Loughborough. As part of this experience I reviewed books, wrote PR and was involved with the website, involved in research and planning as well as social media marketing." "I gained a lot of new skills whilst working for The Student Wordsmith. I feel I have learnt a great deal about the field of marketing and publishing. I also found it really interesting to look at social media from a marketing perspective, rather than a user as I was. "Marketing and publishing is an area that I hope to pursue after I have completed my degree at NTU as I love to read and would love to combine my enjoyment of reading with a career." 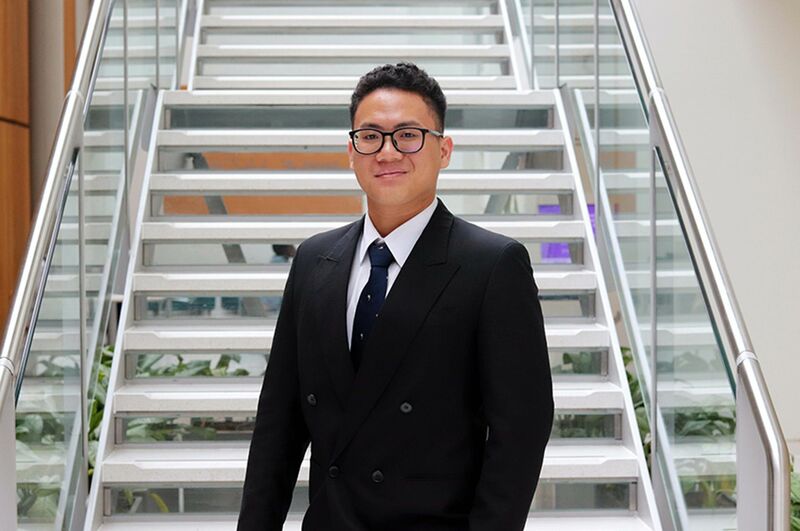 "I hope to come away from NTU with a final grade that I am proud of and pursue a career in the publishing sector."